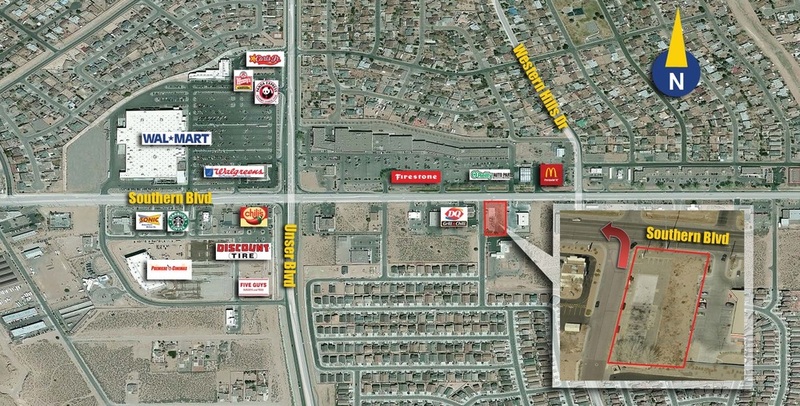 Rio Rancho is a growing community, and this listing is less than a mile from the Super Walmart, the new Premier Cinemas, and is also close to the New Presbyterian Rust Medical Center which is expanding by building a new tower to be completed by the end of 2015. Great location for a retail pad site or Restaurant with Drive Thru. Rio Rancho is the largest city and economic hub of Sandoval County in the U.S. state of New Mexico. A small portion of the city extends into northern Bernalillo County. It is the third-largest and also one of the fastest growing cities in New Mexico.